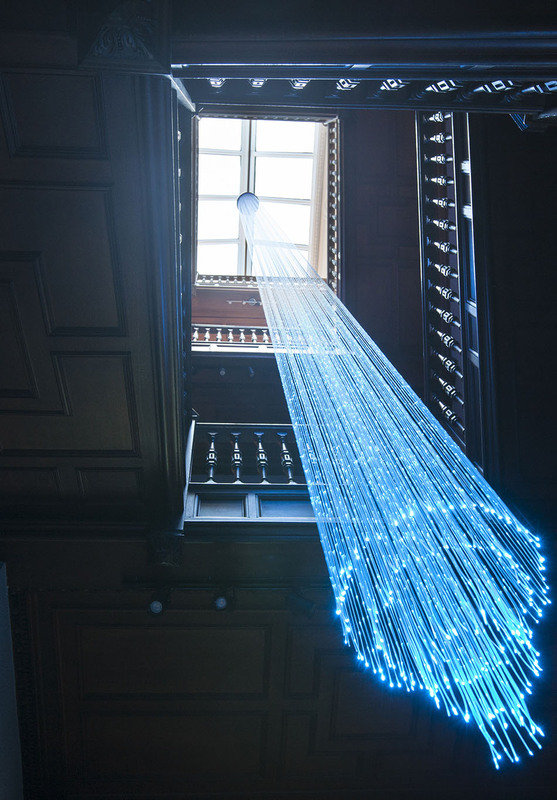 Unlimited Light is the United Kingdom’s premier manufacturer and supplier of custom fibre optic and LED lighting systems, custom fibre optic and LED chandeliers and self-install fibre optic lighting kits. 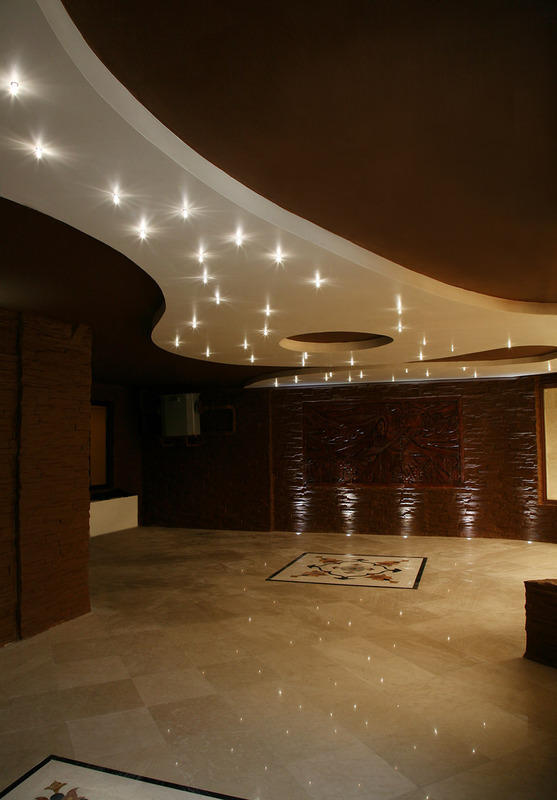 We have been supplying lighting systems to customers throughout the world since 2001 and during that time have steadily built up a reputation as being the most reliable company in our field. At Unlimited Light we are quality focussed, that is why we manufacture all of our products in-house. Once our products have been designed using state-of-the-art design software, production moves to our factory. It is here that our fibre optic harnesses and light sources are constructed, and our end fittings are manufactured on our high performance CNC machines by our highly skilled engineers. Unlike many of our competitors, we factory terminate and polish the ends of our fibre optic harnesses. This small but very important step ensures maximum light output from the fibre optic tails and end fittings. Before our light sources are packed and despatched to you, they are fully burn-in tested. Doing this ensures that the light source you receive with your kit or chandelier will work properly and not flicker or fail. 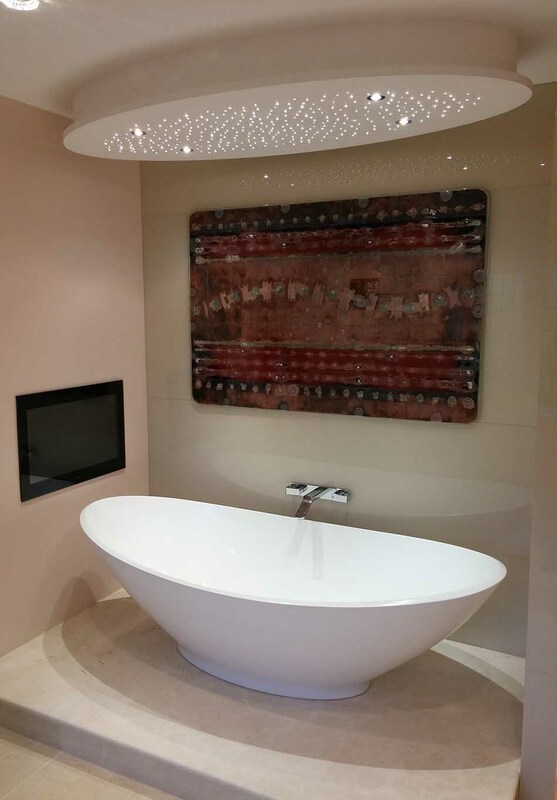 All of our fibre optic lighting kits and custom chandeliers are suitable for commercial and domestic use, and can be found in several international Hilton and Waldorf hotels, airports, spas, cruise ships, department stores, bars, restaurants and private homes. Our investment in computer controlled production methods let us attain high tolerance levels and allows us to ensure that the parts that you receive in your lighting systems are all identically finished to the same high standard. Each of our kits are CE marked for Europe and UL marked for the USA and all are supplied with the correct voltage and plugs for their destination.